Soil pH is the measure of the sourness or sweetness of a patch of ground. The pH scale commonly in use ranges from 0 to 14, increasing with rising alkalinity and decreasing with rising acidity. Extreme readings in either direction are usually undesirable. If a reading falls on the middle part of that scale (numerically equal to 7), that means the soil is as neutral as Switzerland and you most likely will not have trouble growing the majority of plants suitable for your region there (all else being the same). Soil pH is not fixed; you can take measures to alter it. If soil pH needs to be lowered (that is, the earth is not acidic enough), apply commercial fertilizers containing sulfur/ammonium-N. Ammonium sulfate is a fertilizer that will lower pH. If soil pH needs to be raised (that is, the earth is not alkaline enough), apply lime. Fortunately, the web has online calculators to help you determine how much lime or sulfur you would need to apply, given the size of the area where you are attempting to raise or lower soil pH. Kits are available at some garden centers or home improvement stores for testing your soil pH. Alternatively, you can send in a sample of your soil to your county extension office; they can perform the test and inform you of the results. 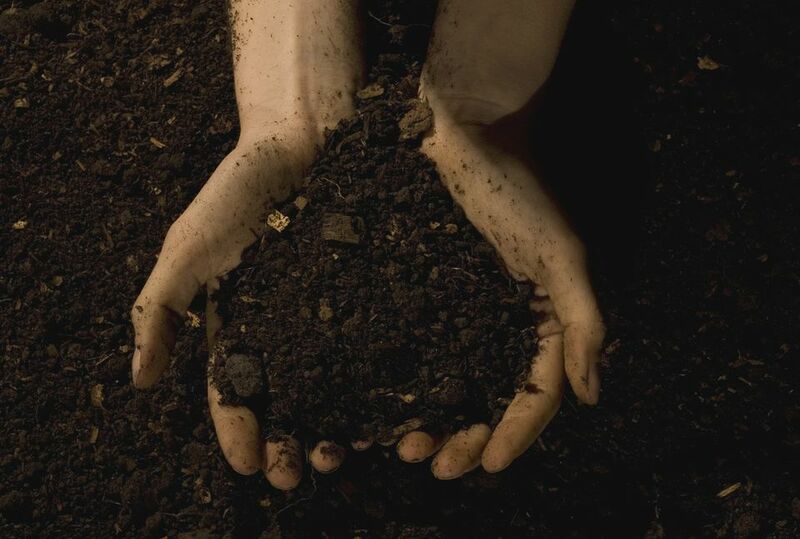 Now that we have gotten the basic information out of the way, let's dig deeper into what "soil pH" means --that is, what its true significance is to those who garden and landscape. Soil pH is not, itself a nutrient, but it relates to plant nutrition. That is because it governs the availability of nutrients to plants. Particular nutrients that a plant needs can exist in the ground in abundance, but if they are not made available -- due to conditions that are too alkaline, for example -- they will do the plant no good. To be available, the nutrients must be soluble. Soil pH level affects this solubility.